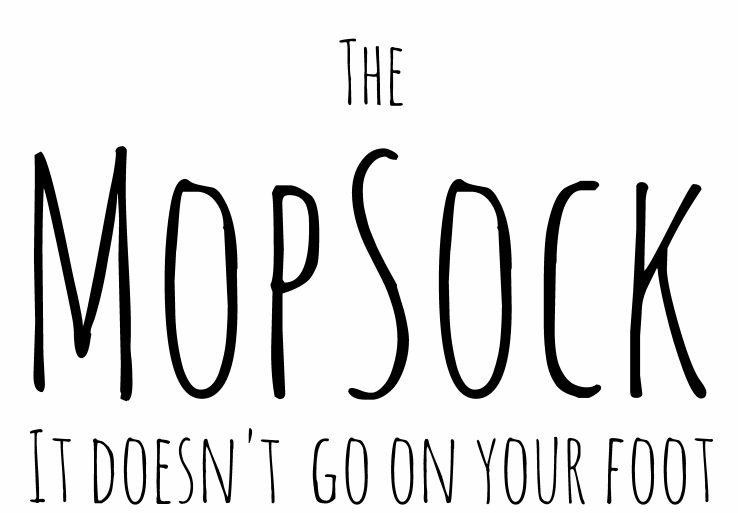 Mopsocks are reversible so you can flip the Mopsock over during mopping to get a super clean finish. Once you're done simply remove the Mopsock and put it in the washing machine ready for next time. Always remember it is important that your vacuum cleaner is switched off while you are using your Mopsock. Check out our video for a dance-friendly demo!